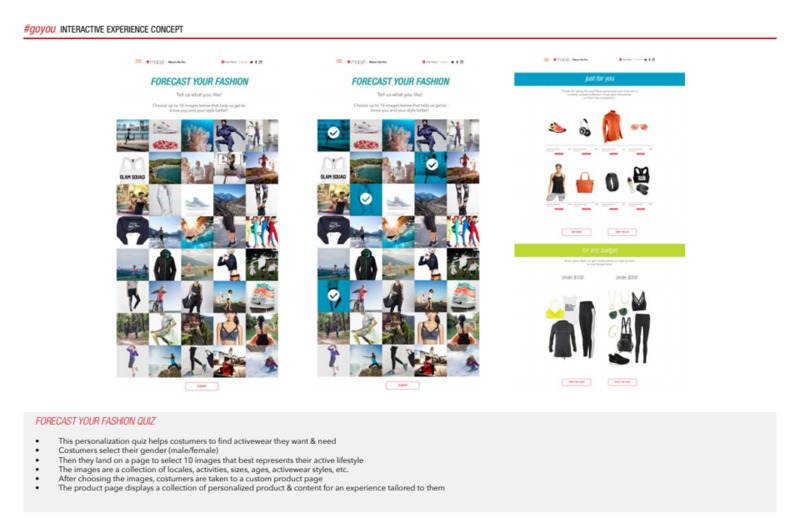 I wrote all headers and sub-copy for this cold-weather outerwear, boots & accessories project. 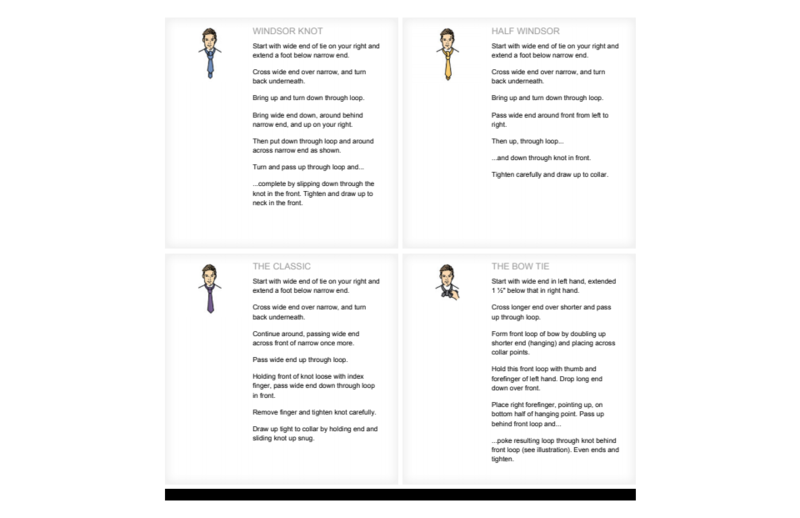 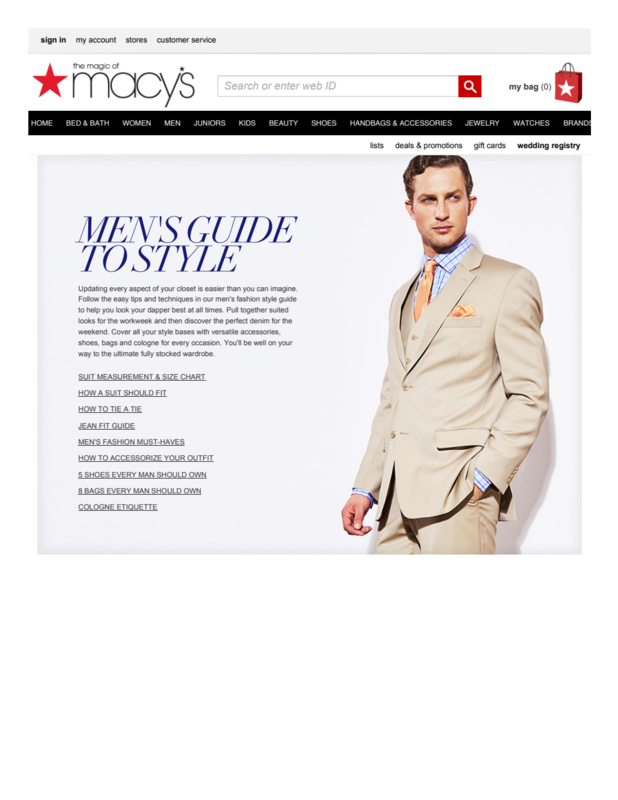 I wrote the intro copy and style tips to help customers know how to tie the perfect knot for any occasion. 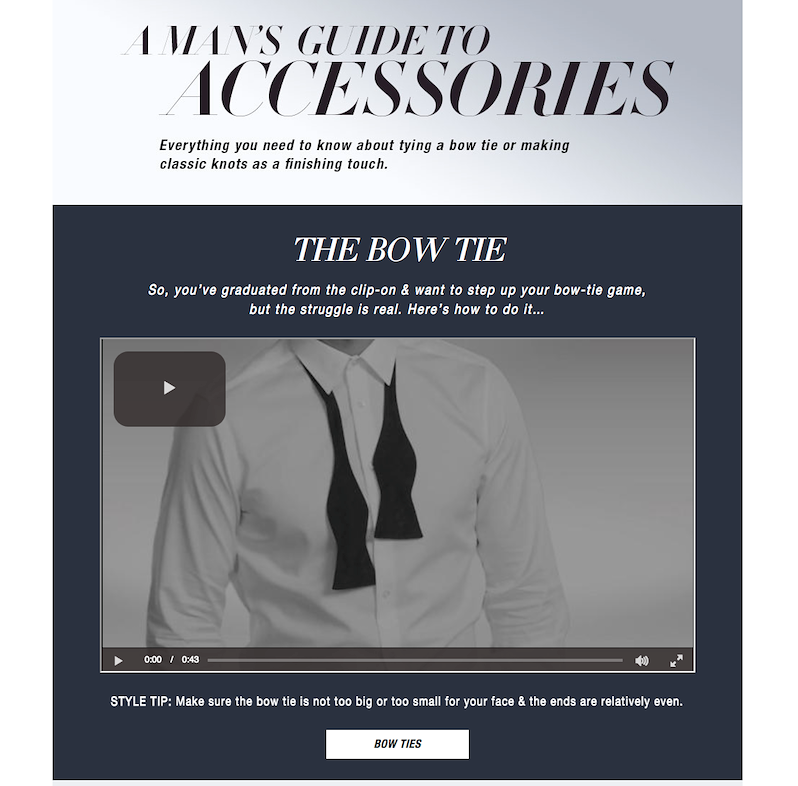 This accessories guide page includes videos with step-by-step instructions to tie the most popular styles. 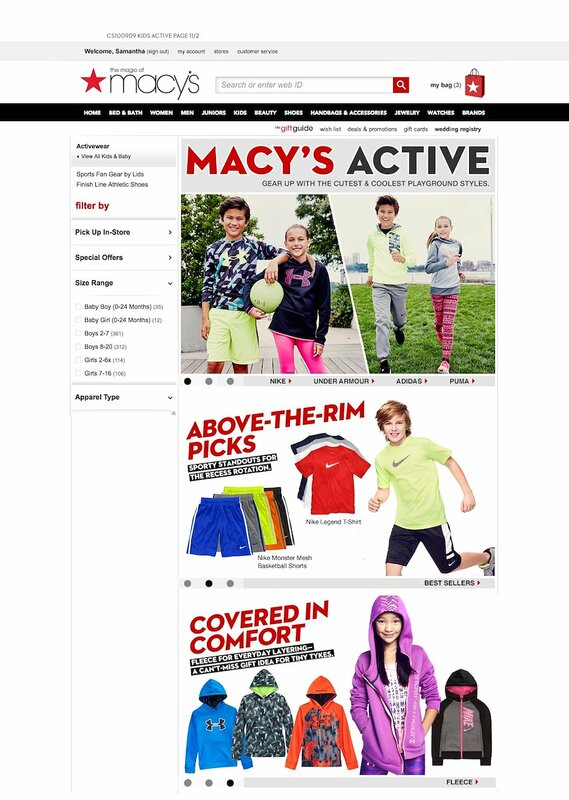 I was the copy leader on this is a new activewear experience that tells five sport/activity stories. 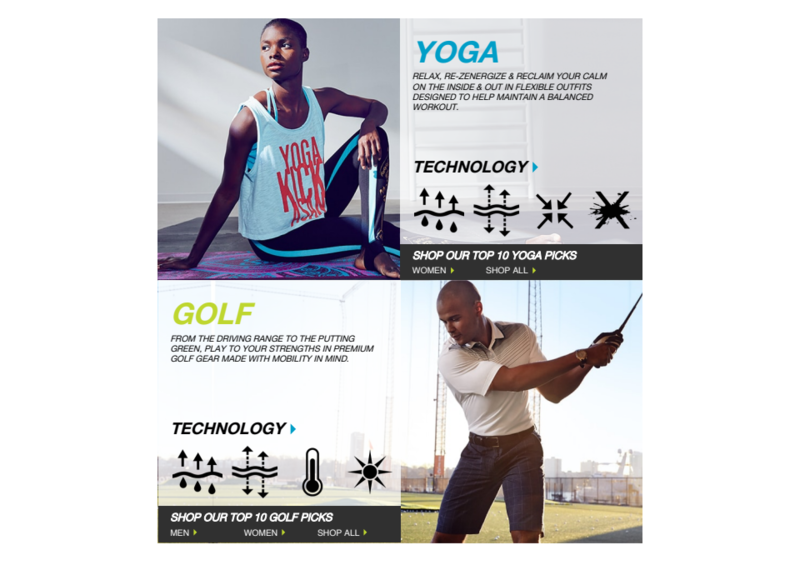 When expanded, each sport has product pools for men and women, and includes an assortment of the Top 10 product picks for each specific sport/activity. 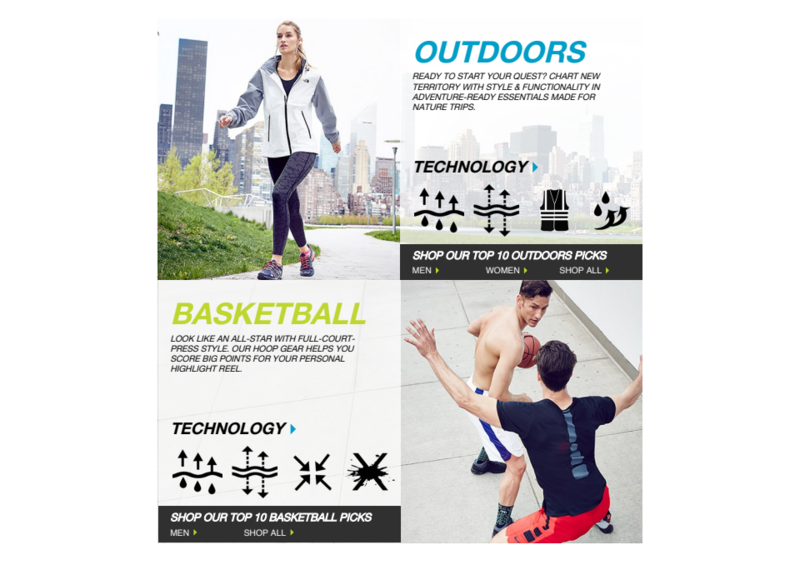 Each sport/activity main panel features 4 tech icons that speak to eight fabric properties. 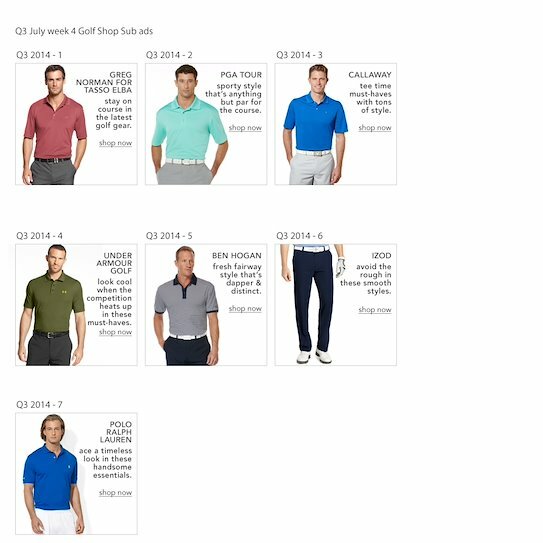 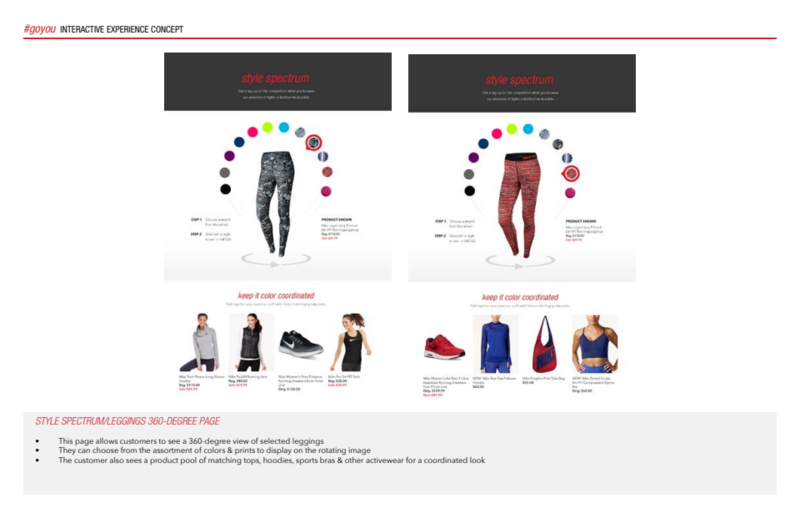 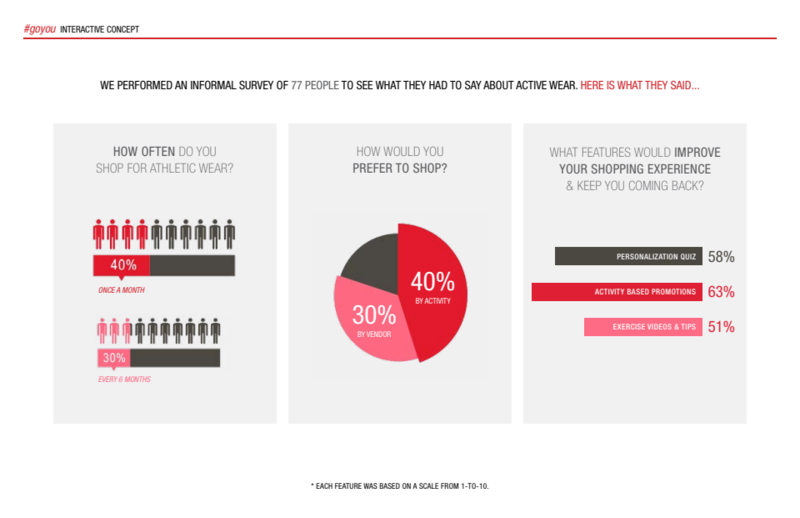 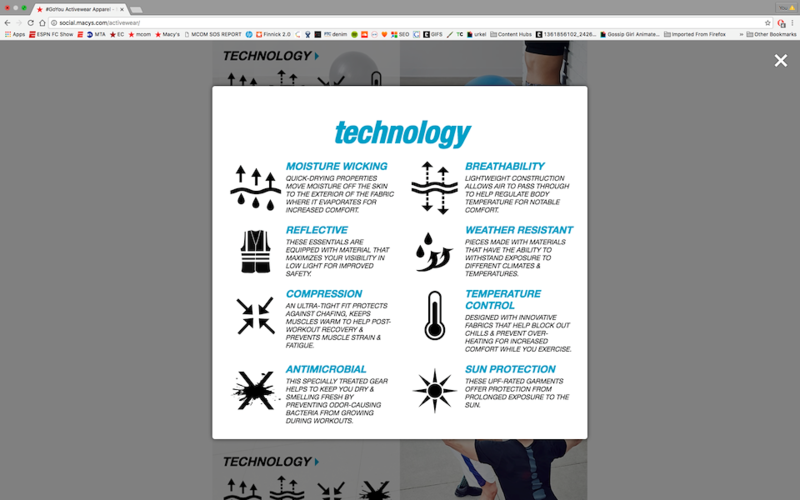 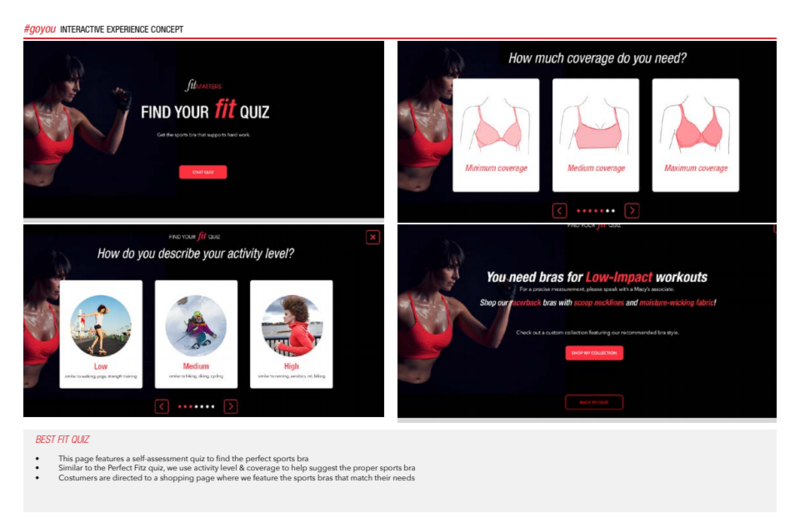 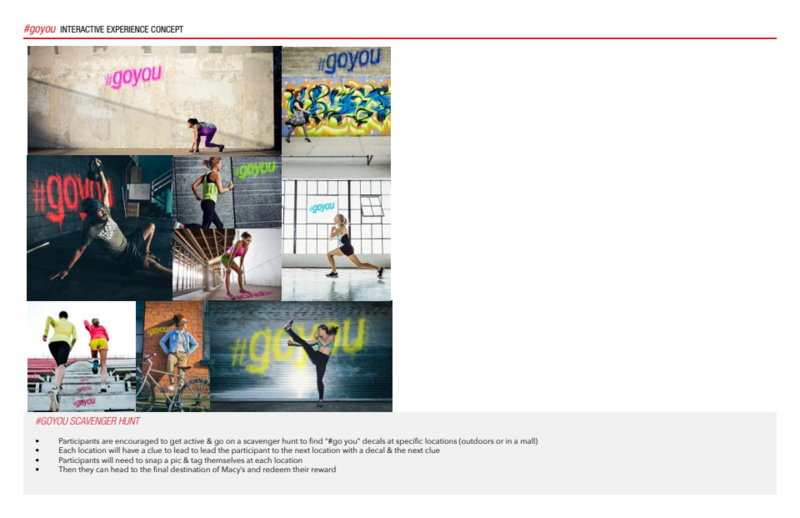 I partnered with digital interactive designers to write all the copy of this concept deck for a new approach to presenting activewear on Macys.com. 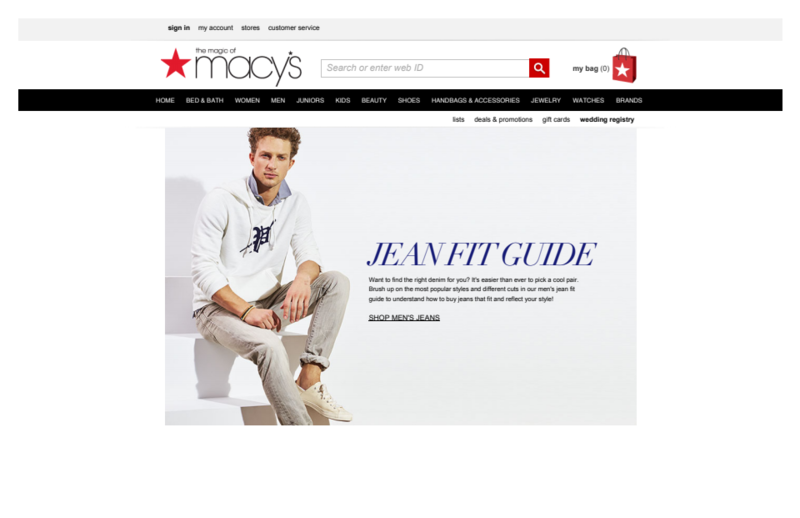 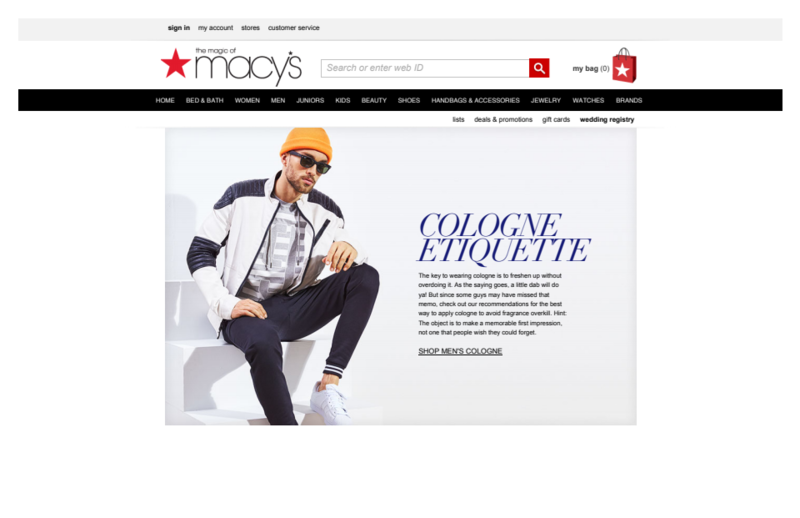 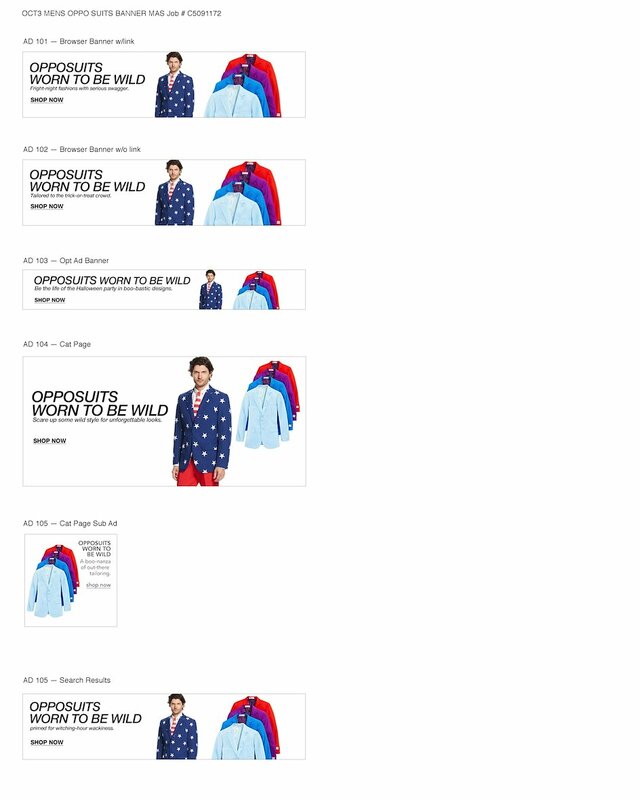 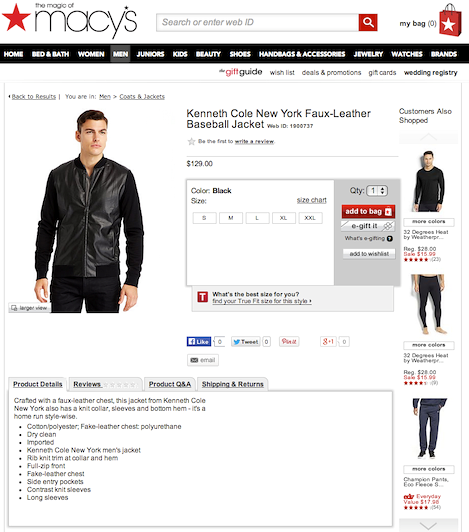 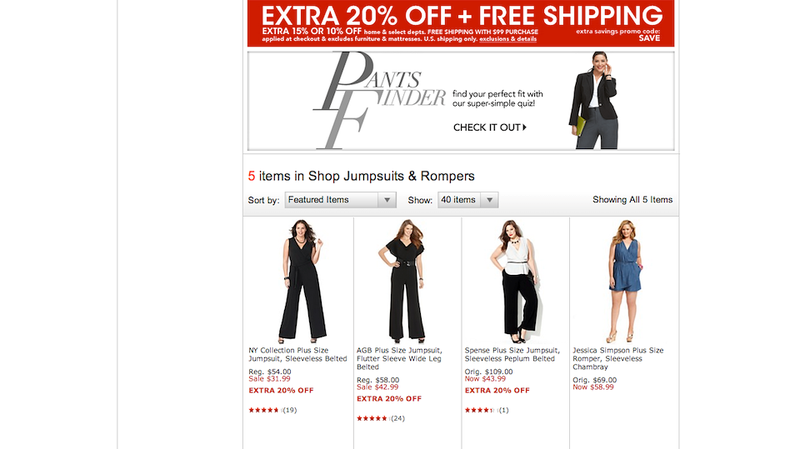 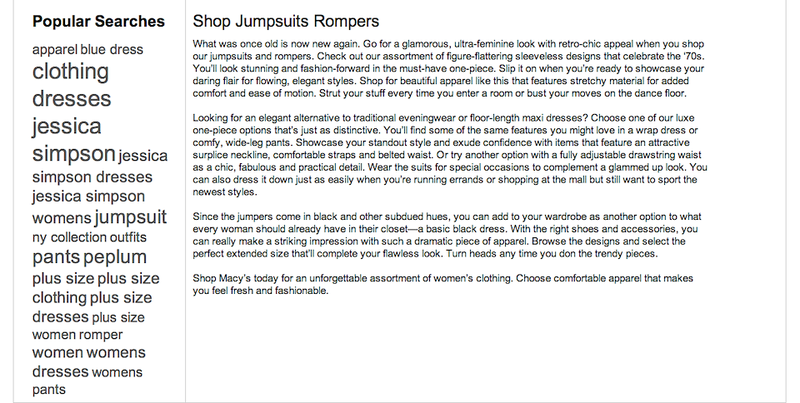 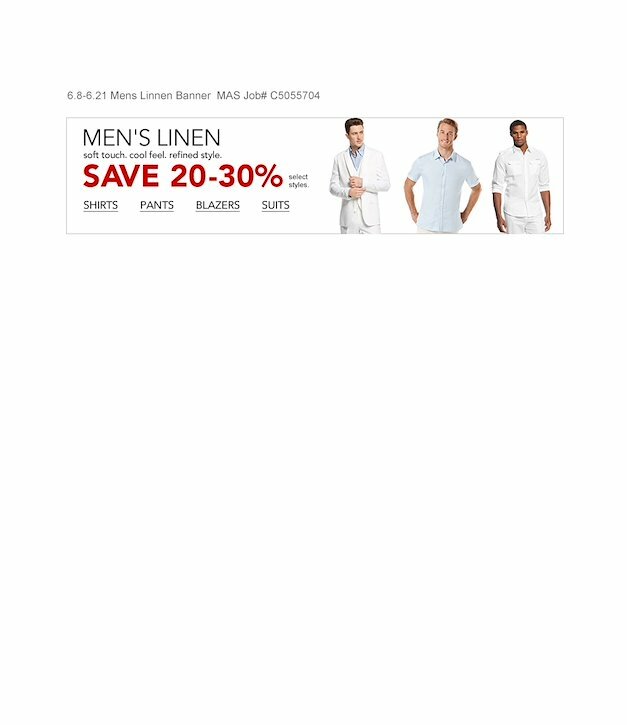 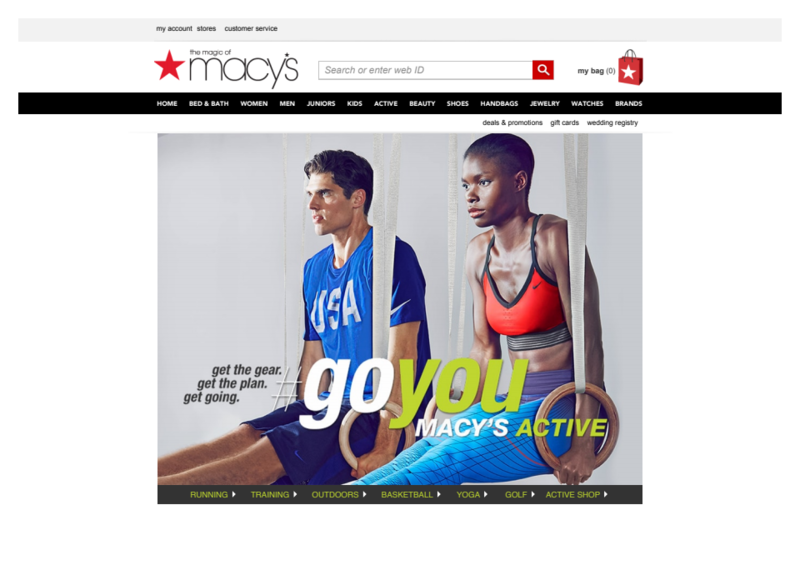 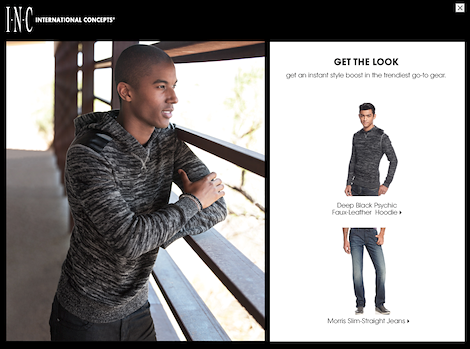 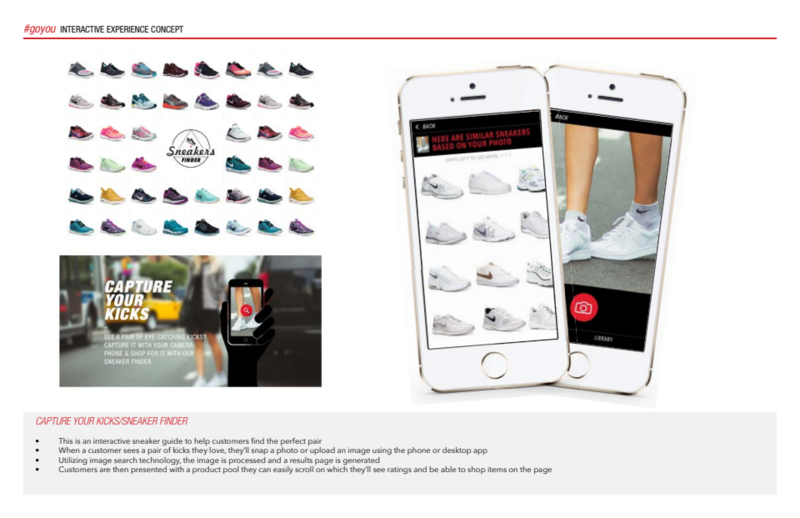 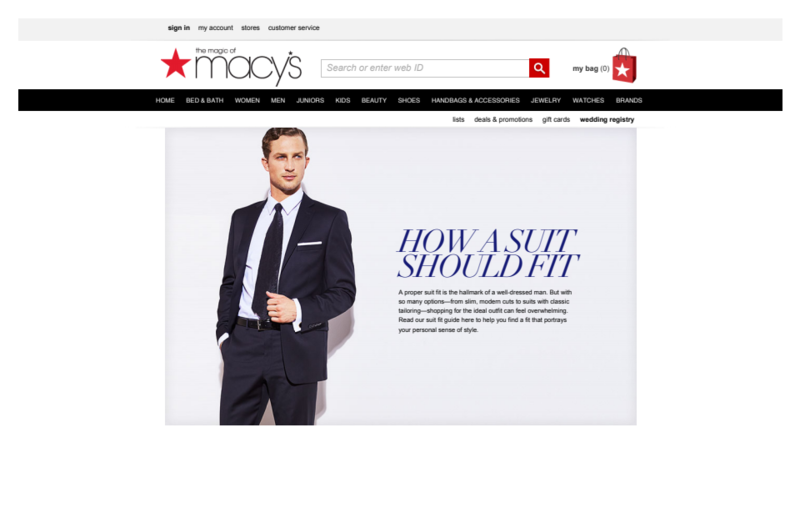 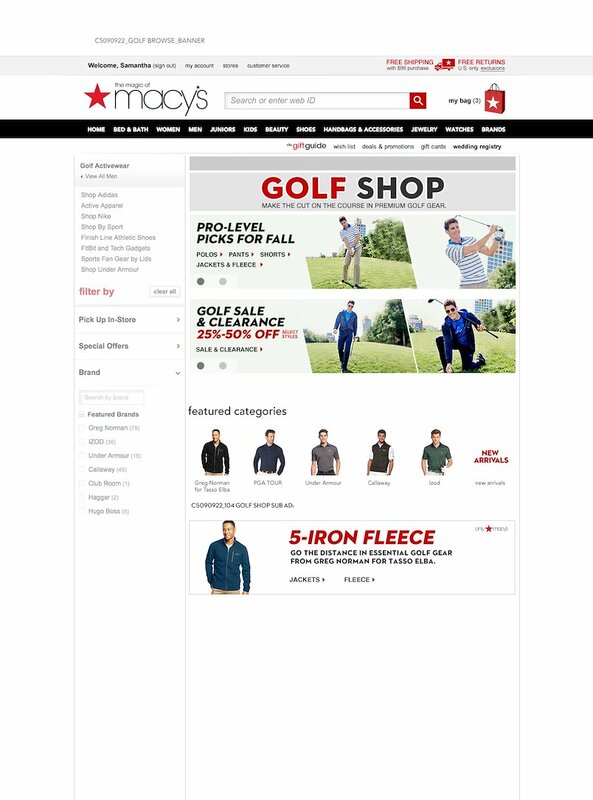 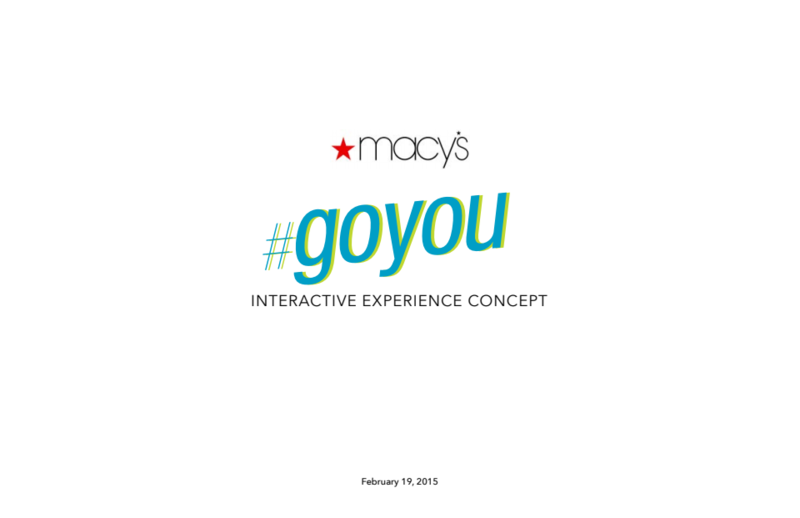 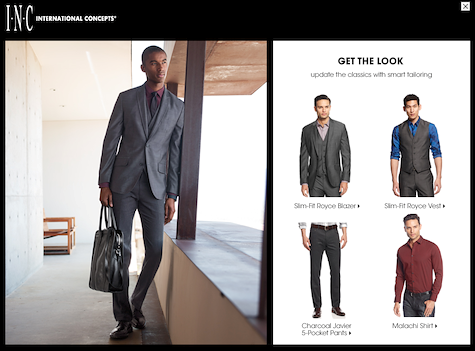 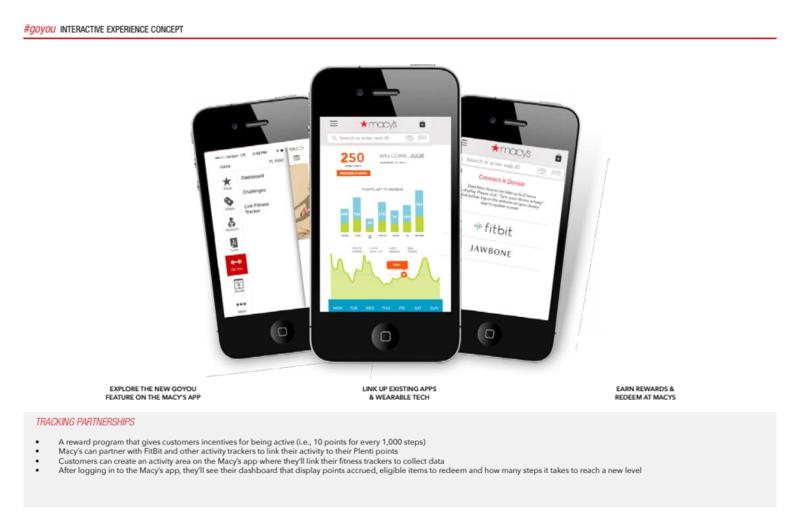 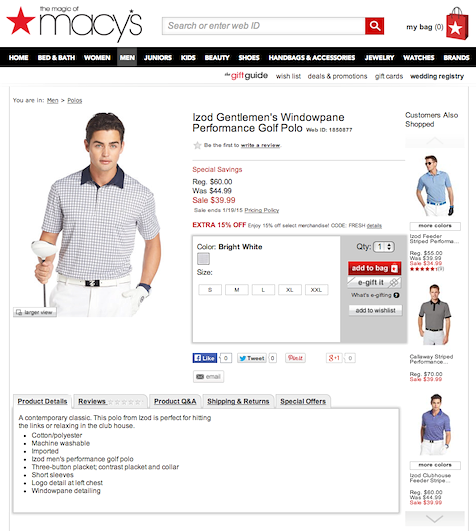 The aim was to position Macys.com as a prime destination for activewear with an immersive web experience. 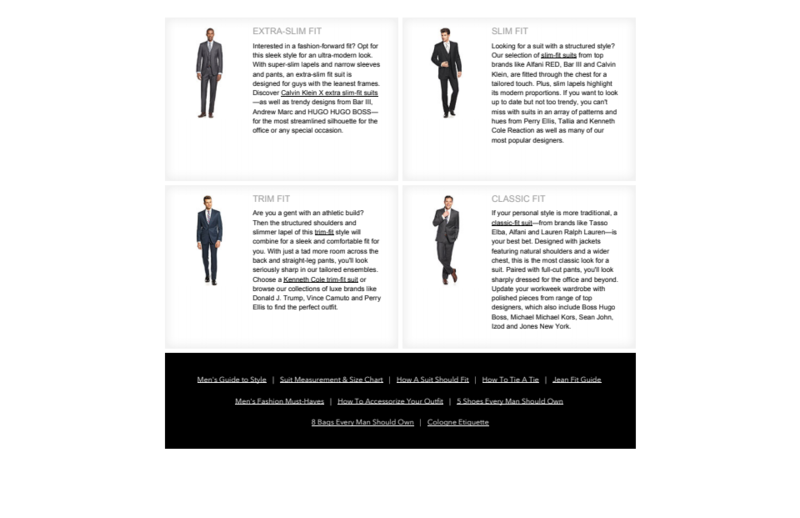 Content hubs are pages that explore several topics in depth. 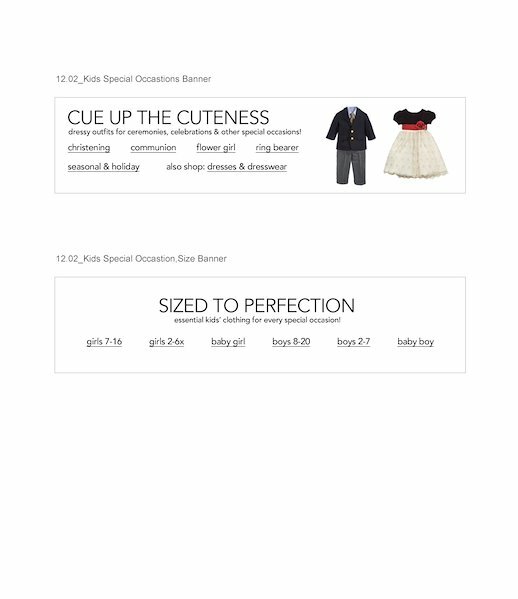 They are focused around a central theme and contain the most popular search terms. 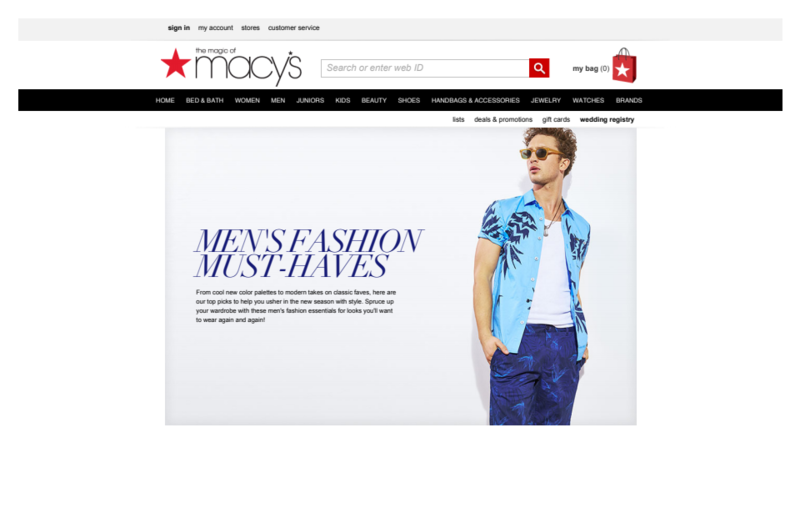 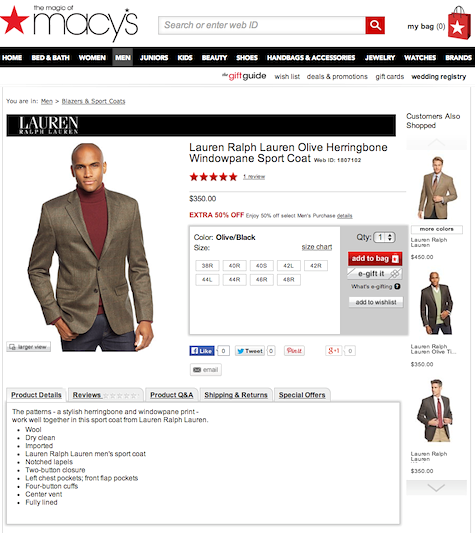 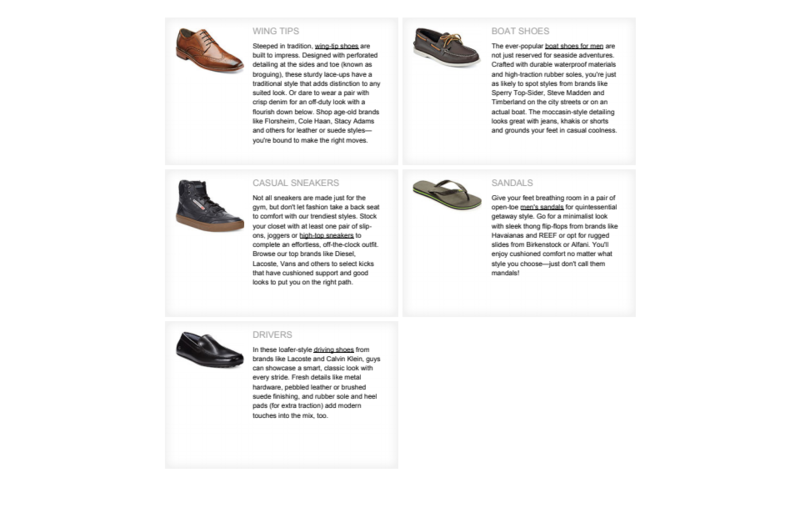 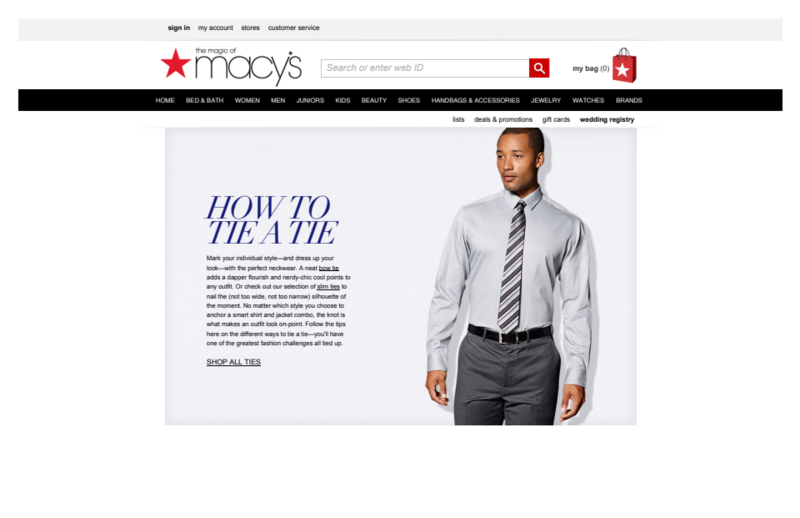 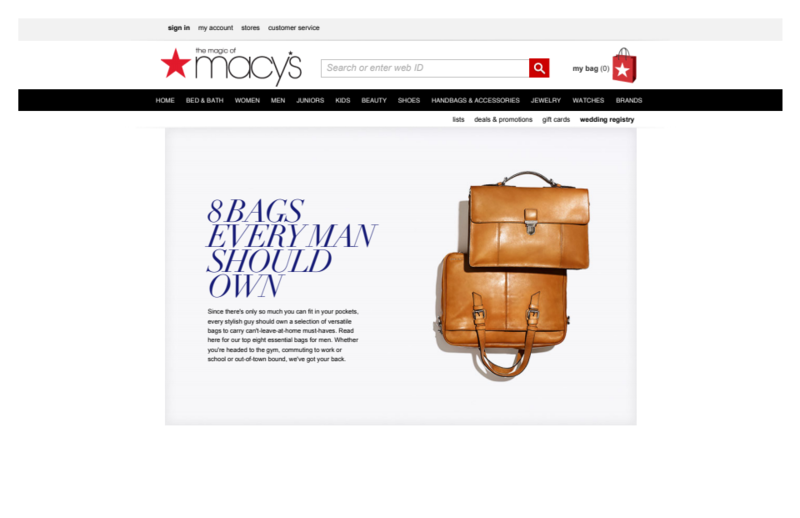 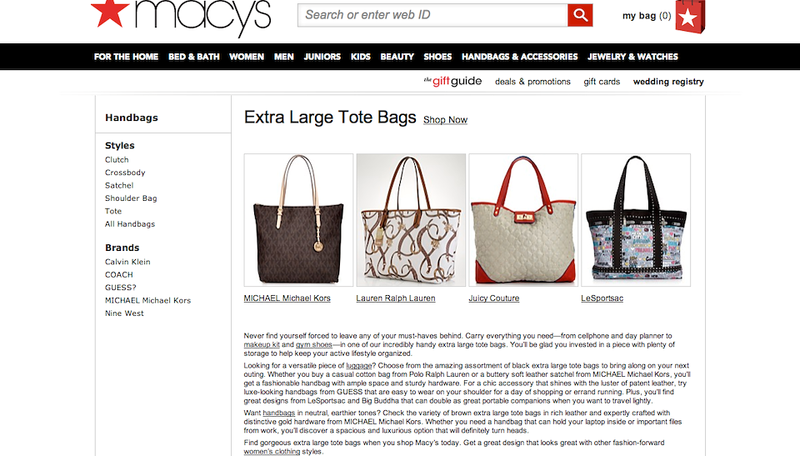 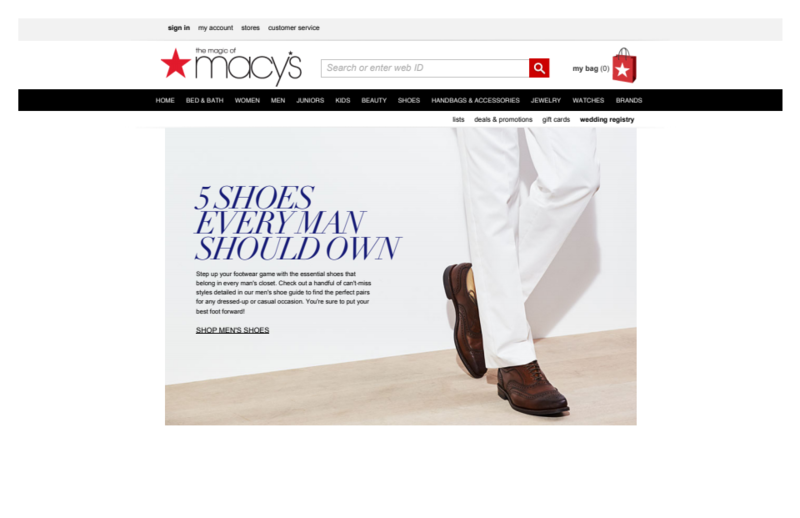 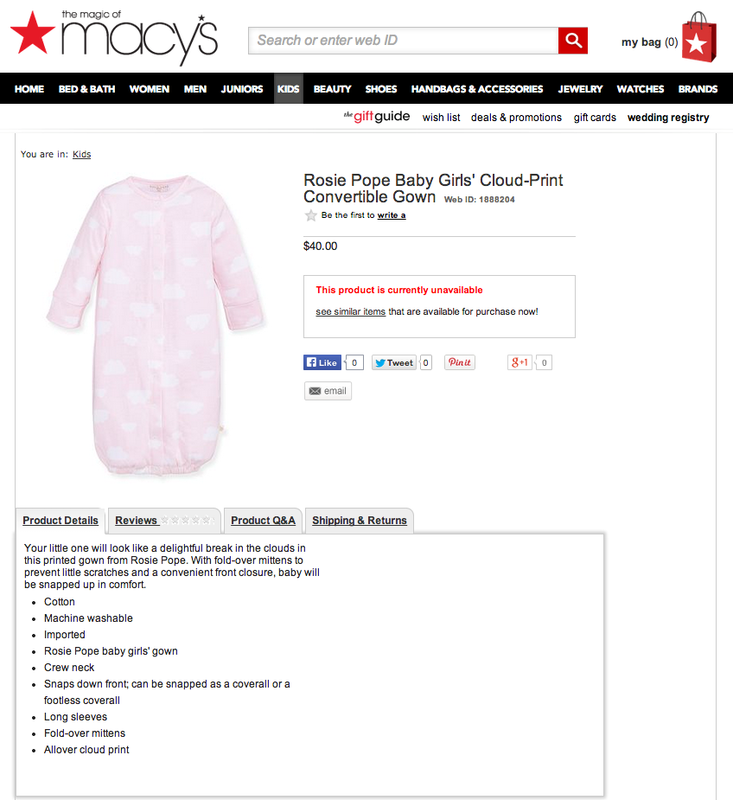 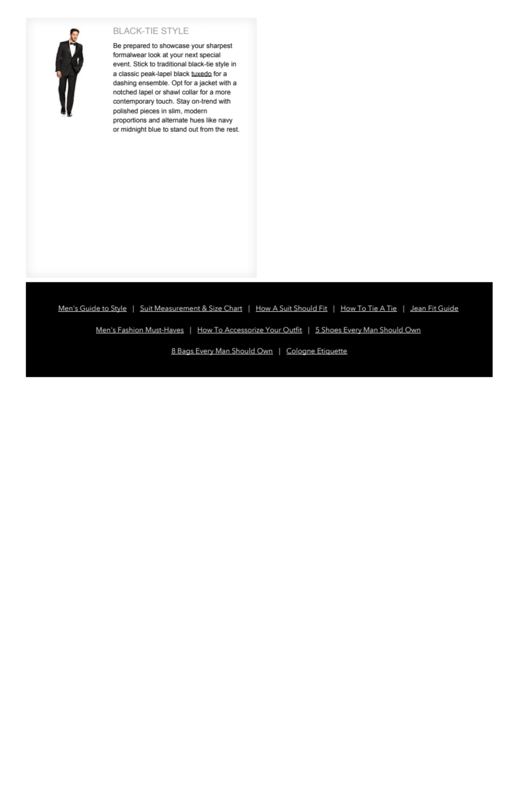 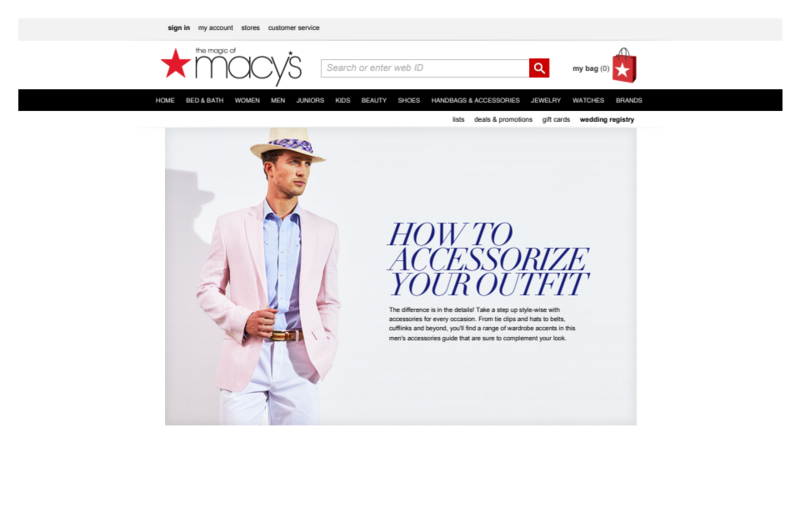 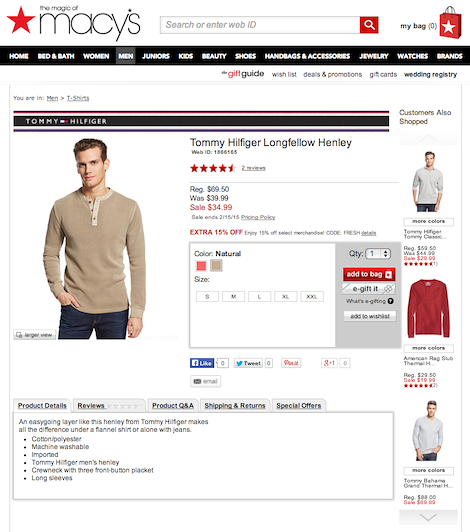 The keyword-rich hubs help boost page ranking for Macys.com categories and they often align with Macys.com sitelets. 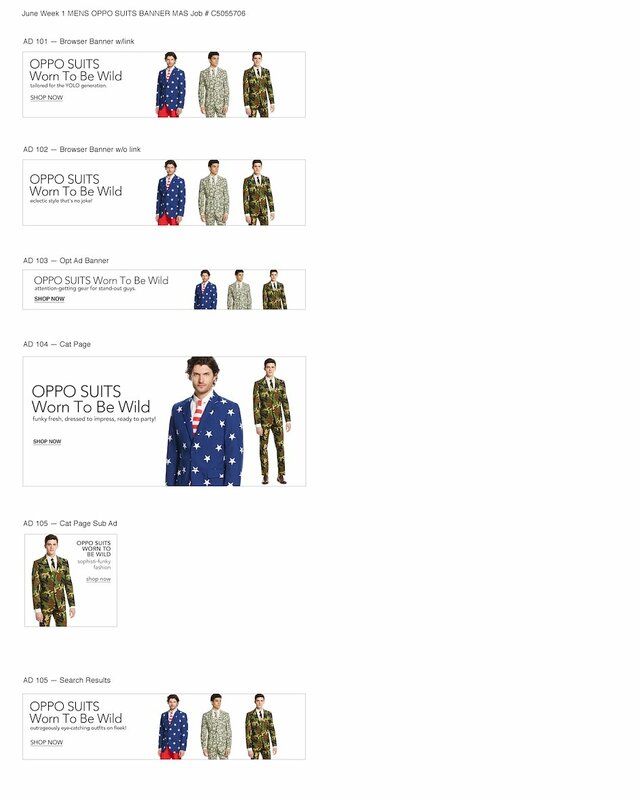 This series of banners promoted Macy’s partnership with OppoSuits, a line of suit & tie ensembles for guys designed in outrageously bold solid colors and patterns. 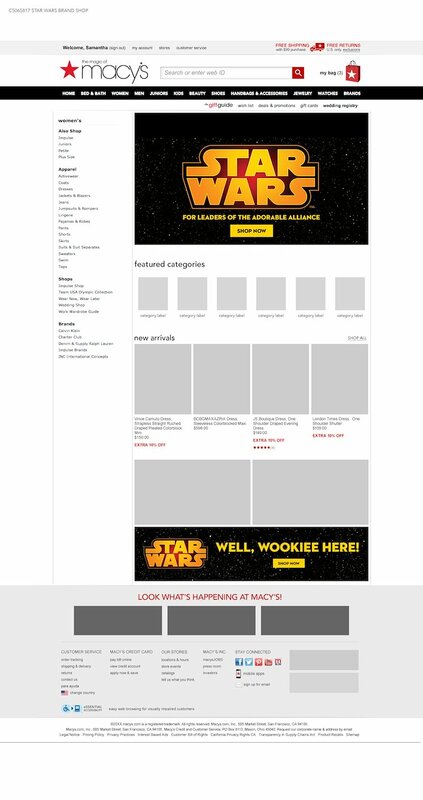 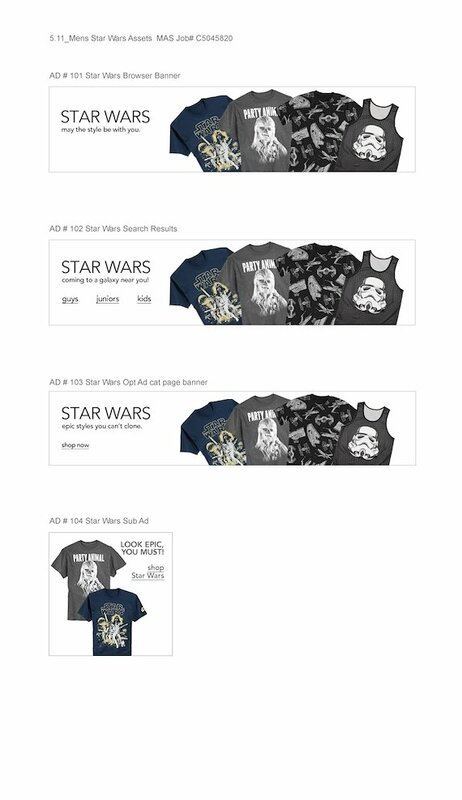 These banners announced Macy’s collection of Star Wars-related kids' clothing as interest ramps up for the forthcoming installment of the film franchise. 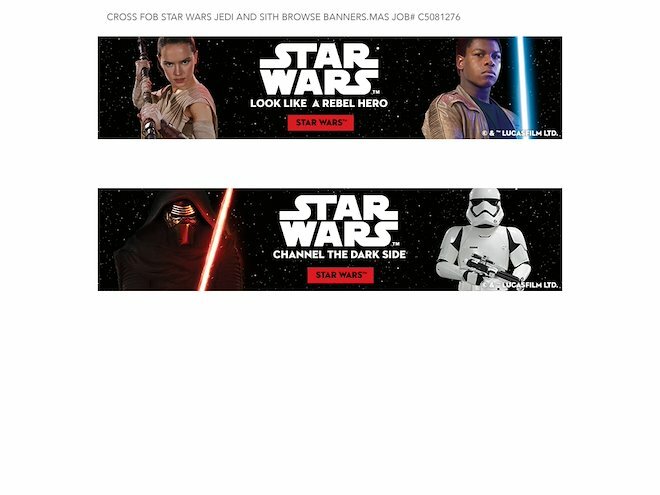 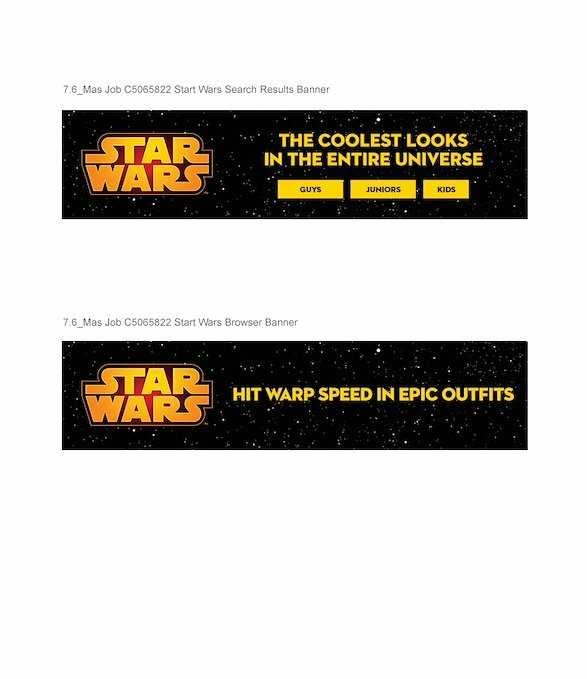 These banners feature clever Star Wars-themed lines to promote the collection of guys' clothing at Macy’s. 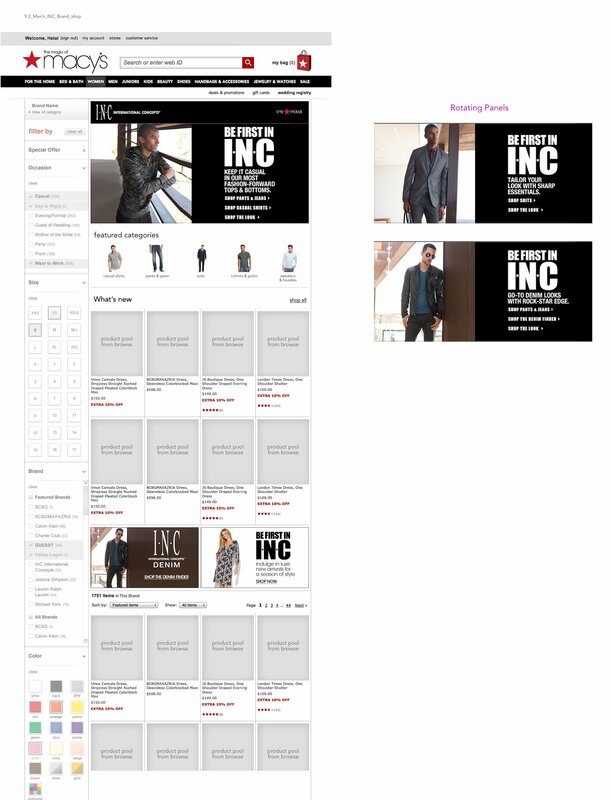 INC International Concepts is an exclusive line sold only at Macy’s. 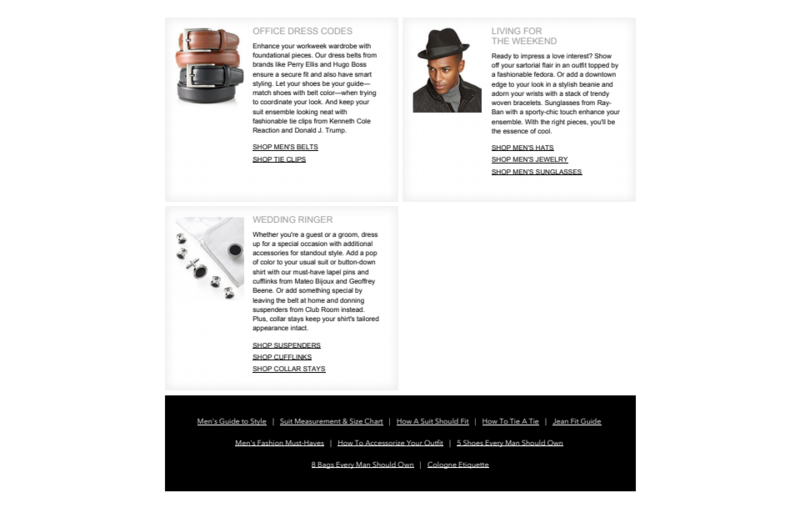 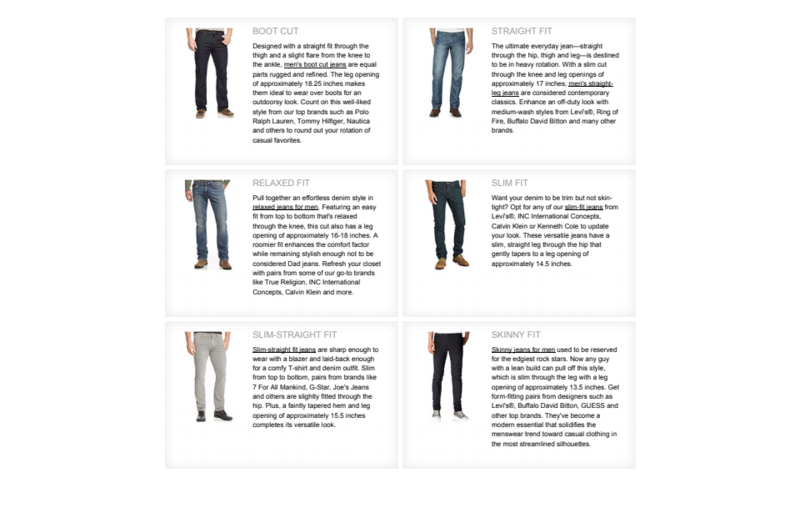 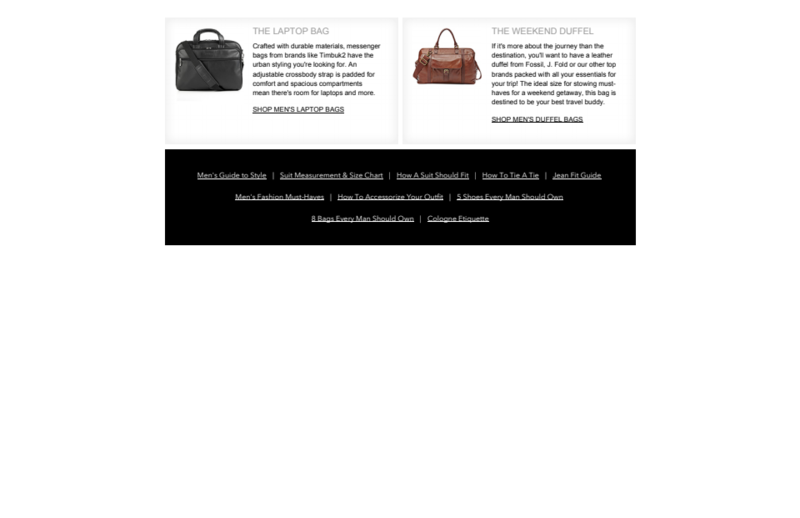 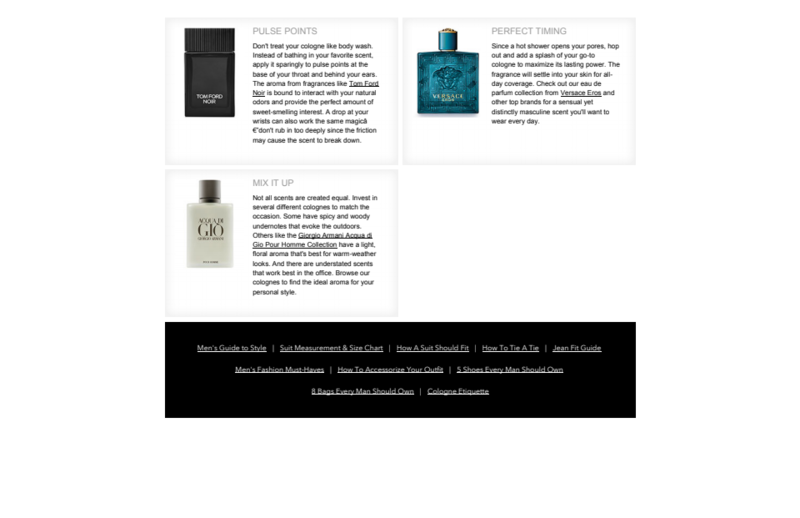 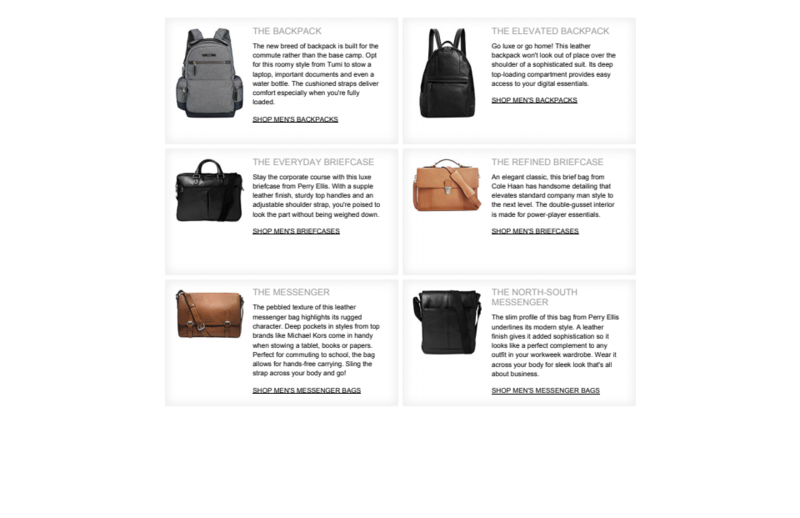 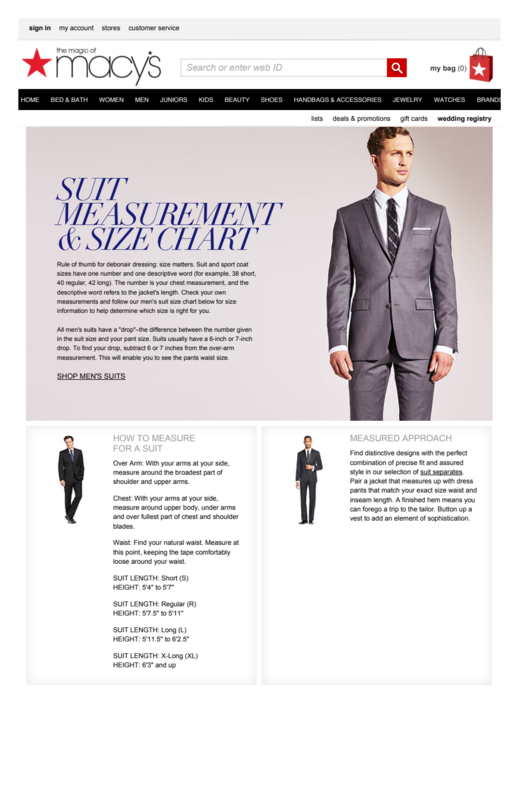 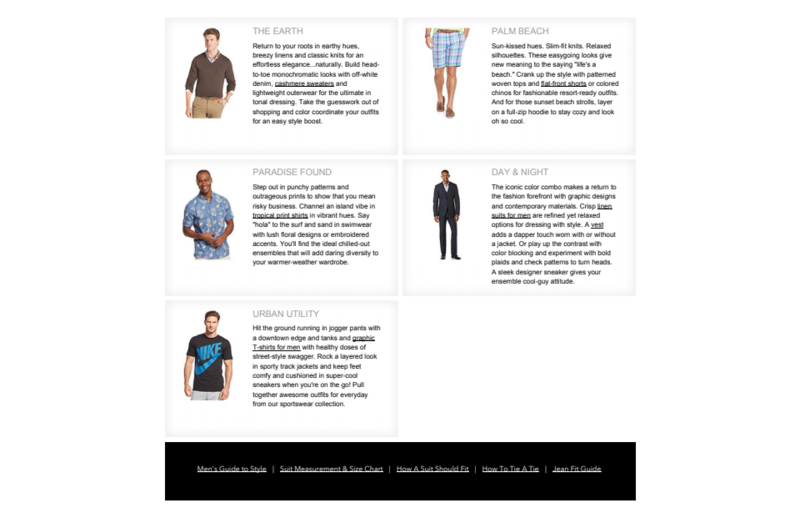 This brand shop features copy that connects with guys who shop Macy’s for modern style essentials.